Mental health is critical to recovery, but it’s not always easy to put your finger on what it means to achieve better mental health. 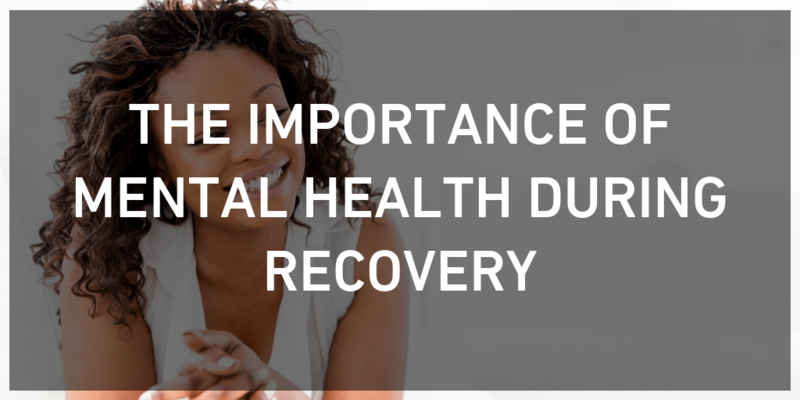 Here are some ideas about the importance of mental health to recovery. How are mental health and recovery connected? No matter who you are, better mental health is a huge benefit. If you’re in recovery, it’s an absolute necessity. Consider the importance of mental health to recovery as you support friends and loved ones in their journey.